In My Humble Opinion: I’ve said it before, but the horror genre is a movie genre that you generally have to sit through a good 5 to 6 movies before you finally come across one that’s decent. Luckily, with a recommendation from my friend Mark Campanale I was able to avoid this tedious act and watched Sinister, a movie with a clever twist on the typical horror film. 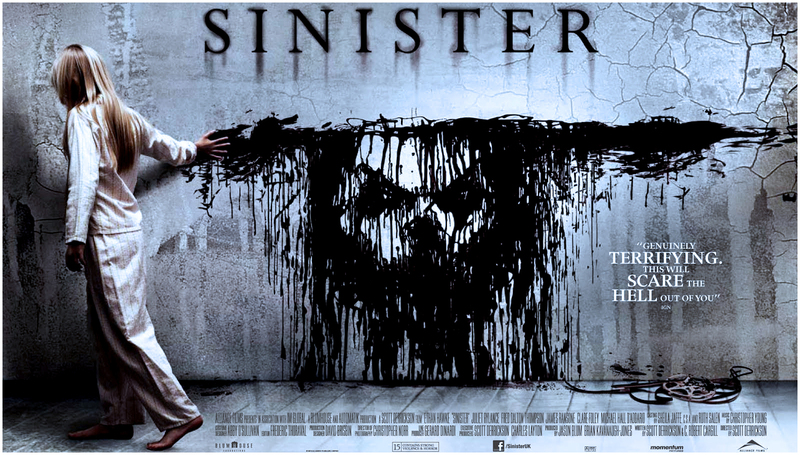 Sinister, starring Ethan Hawke, Vincent D’onofrio and an always in a position of authority Fred Thompson depicts Ethan Hawke’s character moving his family into a new house in order to conduct research for his new crime thriller book. A man haunted by the fact that he may have already had his 15 minutes of fame, Ethan Hawke’s character is looking to capture the glory he once had with a best seller he wrote previously. From the get go you can tell his character is obsessed with getting back in the limelight. He moves his family into the very house where a family was murdered and the youngest daughter has gone missing. He goes as far as to lie to his wife about the house’s history. He eventually comes across a box of home videos shot on old-fashioned 8mm film (true snuff film style) and begins putting the pieces of the whole story together. I don’t want to give too much away if you haven’t seen it so I’ll stop there. 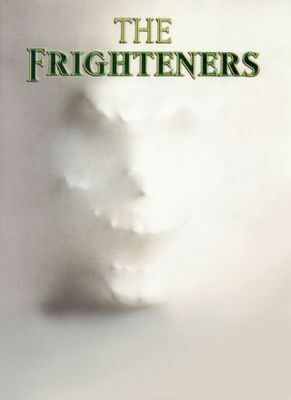 I will say that movie does suffer from the ever-present bad decision-making that seems to infect horror movies (What’s that sound in the attic? Let me go check it out / I’m seeing strange things around here…but I will wait till the last possible minute to decide to leave). If you can look past those bad decisions, which is easier to do with this film than most horror movies you’re in for a fresh, scary treat. Sinister delivers a refreshingly new horror storyline while retaining the ability to offer jump in your chair shock moments (wait till the lawn care home video and you’ll know what I’m talking about) I’m already looking forward to the sequel and where the storyline goes from here!